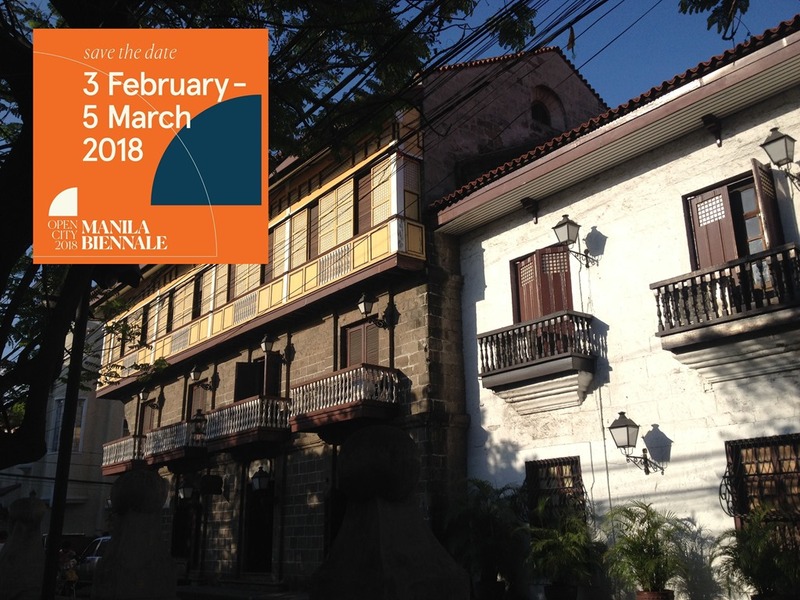 The Manila Biennale will be a month long art exposition set inside the walled city of Intramuros from February 3, 2018 to March 5, 2018. It will be a collaborative effort the Manila’s art community and framed by the built heritage of Old Manila. The many gardens, plazas, museums, halls and chambers of the walled city will be transformed into artist residency studios, galleries, performance venues, lecture halls, pop up shops and cafes. The theme OPENCITY refers to Intramuros as the genesis of Manila’s culture; an homage to the walled city’s beginnings as a port for the Galleon Trade, a time when our capital opened itself up to the world and welcomed new ideas, products, and people. OPENCITY is also a tribute to Manila’s role in World War II, a vulnerable moment in December 1941 when Manila was cleared of all military presence and civilian run; a moment of freedom between two colonized periods of our history. 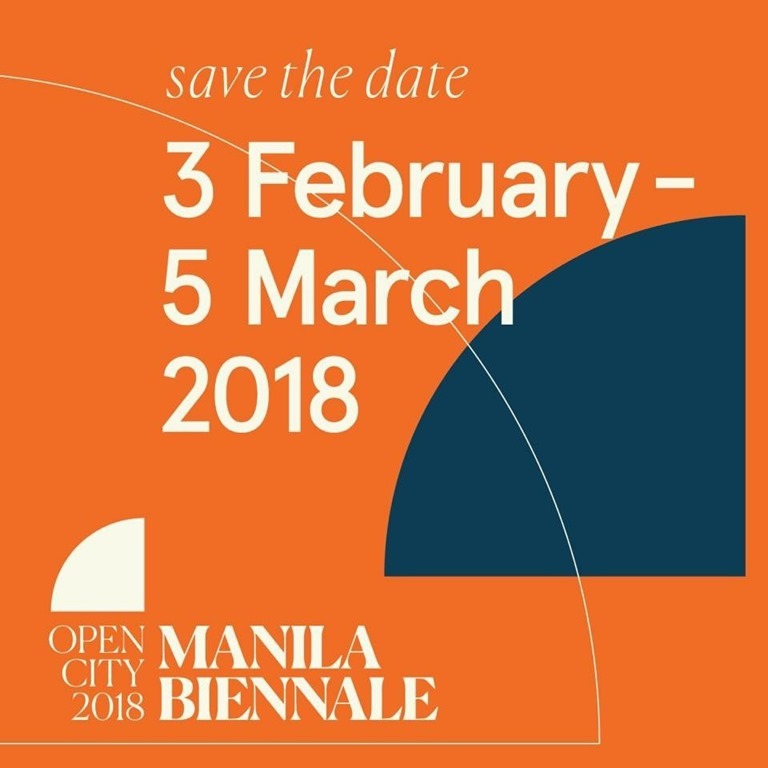 MANILA BIENNALE:OPENCITY2018 PASSPORT The Manila Biennale will defined by a passport. Owners of these #mnlbnl2018 passports will be defined as citizens of the #OPENCITY The passports can be bought starting December 1, 2017, Monday in time for Christmas holidays. Buyers can purchase for themselves or for friends. #mnlbnl2018 citizens can purchase the passport online or at special retail spaces in Manila. They will receive an email receipt and number for proper documentation. Only one (1) passport per citizen and it is not transferable. The Biennale Passport purchase portal will be active in November in time for Christmas. Php3,750.00 per passport pre-sale. Php5,000.00 per passport Only 1,200 passports will be printed. \ PERKS: This passport will allow the #mnlbnl2018 citizen access to sites, events, and experiences not available to the average visitor of Intramuros. Entrance to all of the #OPENCITY curated exposition spaces. Free electric Jeepney rides between all exhibition sites within Intramuros. Free entrance to all parks and museums of Intramuros and partner museums. VIP concierge services inside the VIP Lounge with Free Wifi and refreshments at the VIP Lounge. One (1) invitation to the Artist Ball on February 21, 2018. Priority reservations for all lectures, programs, and special exhibitions of OPEN CITY programming between February 21, 2018 – March 5, 2018. Exclusive invitations to specially planned events and parties of Manila Biennale Sponsors: Discounts and special deals will be listed on our INFOMUROS #mnlbnl2018 app. UPON ARRIVAL at Manila Biennale grounds: Starting point is Fort Santiago. #mnlbnl2018 must immediately head to #mnlbnl2018 passport booth/conceirge. The passport citizen will present an ID at the concierge upon arrival for proper registration. No ID. No registration. This is to assure security. Passport will be handed over to citizen, citizen may now enjoy exhibtion grounds. Passport will be stamped upon entry to each site as a memento. Passport will act as an ID for access to special lounges, events, and deals with connected partners. 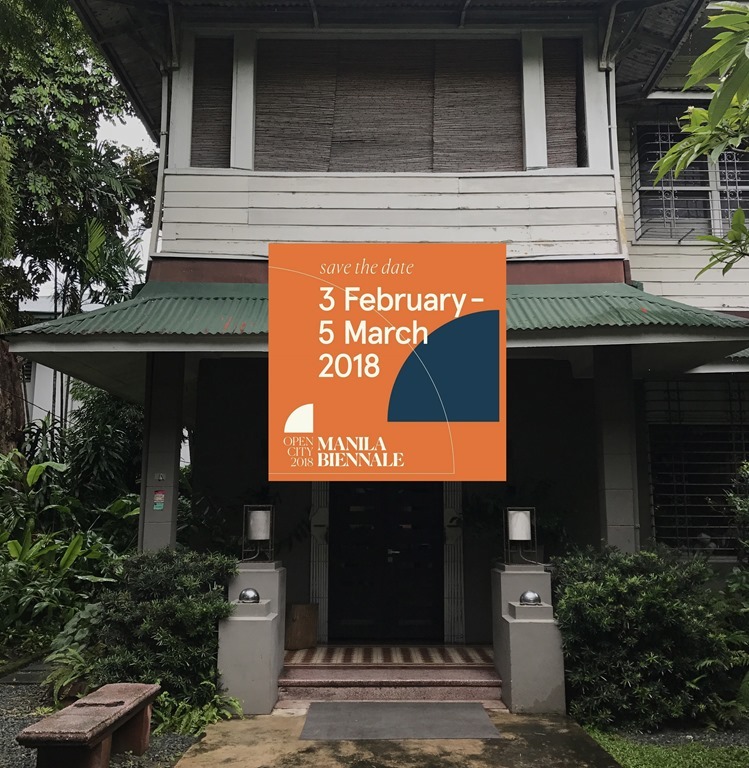 The Manila Biennale 2018 is a partnership between Intramuros Administration, The Cultural Center of the Philippines, Anthology Architecture and Design Festival, Fringe Festival Manila, Design Center of the Philippines Managed and coordinated by VivaManila. Producer: Stages under Ms. Stella Sison. Intramuros Administration under the Department of Tourism is our government partner and host of the event. This collective effort by all arts communities in the Philippines will all fall under a common #MNLBNL2018 calendar and website.